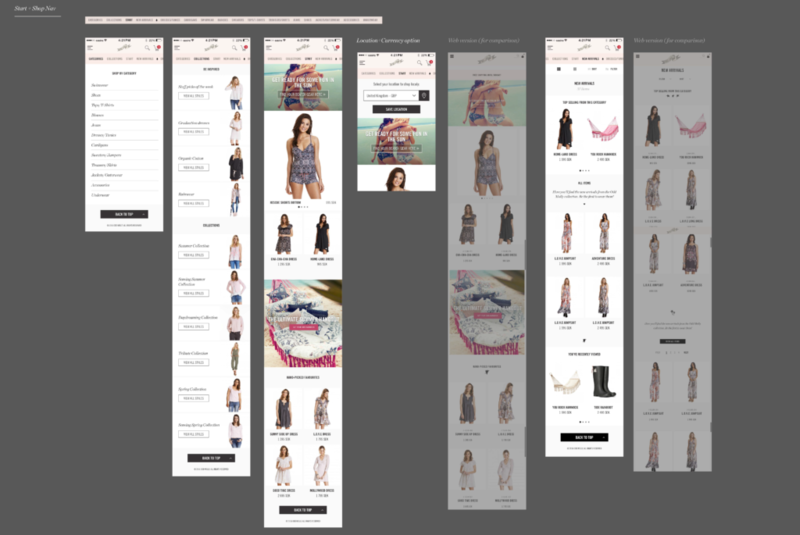 Odd Molly wanted to create a faster and more fun shopping experience for mobile users. They also wanted a better way also communicate through this channel. DING developed Odd Molly's mobile applications for iOS and Android. The application is constantly evolving and updated monthly to ensure the best possible shopping experience. With the help of push notices, Odd Molly can send out offers through the application to his club members. On the iTunes App Store, the application has 236 reviews with an average 5-star rating.